Also known by the name of “The Sunshine State”, Florida is really one of the most expensive places in the US. In comparison to this state, the states that go further up North, the cold can be really biting and can cripple you for enjoying your time outside your home. It also happens to be one of those lands that have managed to attract a large number of athletes and celebrities who love to spend some nice time in the state. Moreover, you also have numerous options for buying a home in this awesome piece of land mass. 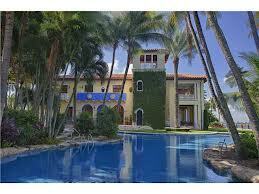 If money is not much of a problem for you, then indeed you can for the best and most expensive homes in Florida. 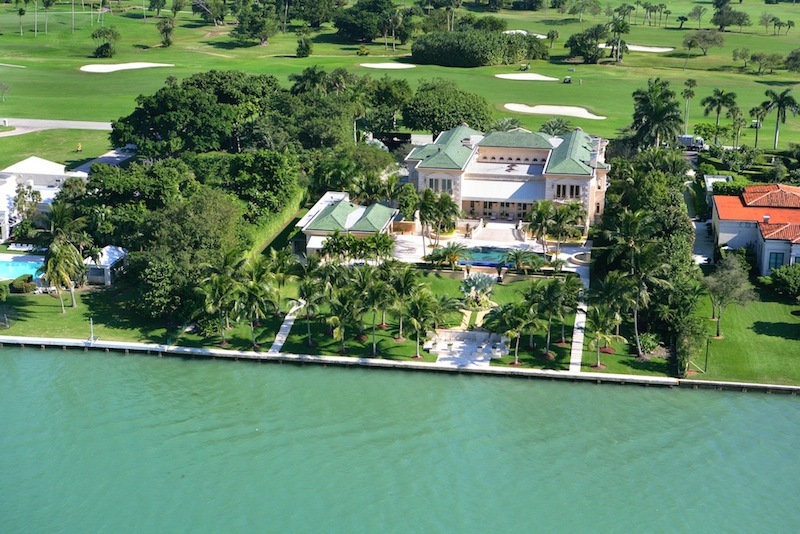 So for giving you some idea and choices, here are the 10 most expensive homes in Florida. Built in the year 2012 for a price of about $ 25 million, this home features 7 bathrooms and 8 bedrooms. The total area measures for about 1 to 2 acres. In addition to this, you are also given the facilities of boating with an awesome view of the ocean. The front as well as the back view of this home is really amazing. Built in the year 1936, it occupies an area of about 8517 square feet. With 10 bedrooms and 11 bathrooms and a view of the skyline, this home is really elegant. Moreover, there are also 4 separate guest suites which you can also utilize at times. It is really a perfect home for those who love to host wild parties and gatherings. Comfort and convenience do come at a price. 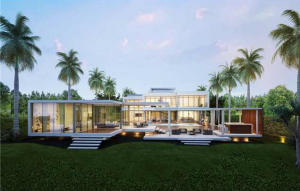 Measuring about 16 thousand square feet and equipped 11 bedrooms and bathrooms, this might be the right home for you. It had been constructed in the year 2012, so you might not need to worry about the renovations and other necessities. Moreover, it also has a second floor that is totally separate and contains a pool, gym and a spa. So, it can be stated here that is more like a home that lies within a home. I would like to term as one of the best homes in Florida. 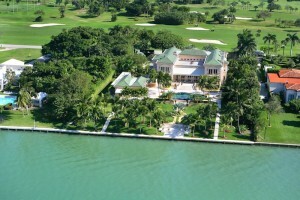 This is yet another expensive and luxurious home that is located in The Star Island Drive. Constructed in the year 1925, this home occupies an area of about 9854 square feet with 7 bedrooms and 6 bathrooms equipped with all the best facilities for you. There are also two separate guest houses which have also been loaded with all possible facilities and charms. On seeing this house, you would also come to know about the elegant styles and designs that the homes had many decades back. If that is enough, then the additions of an entertainment area, swimming pool, a fountain and a gazebo is going to make you think twice about it. 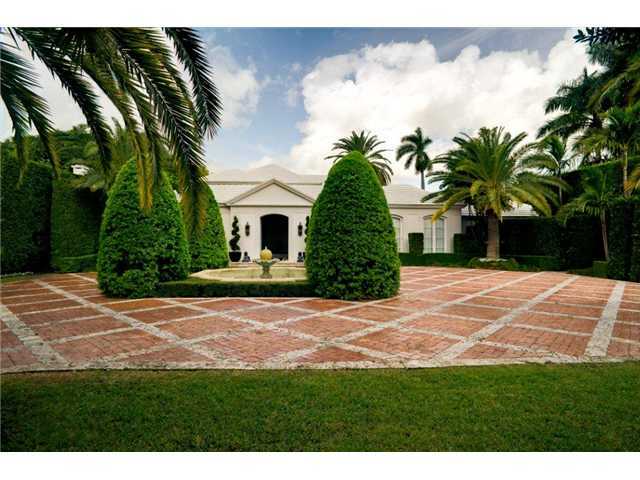 This Miami Beach heaven home had been constructed in the year 1996. In addition to the 9 bedrooms and about 11 bathrooms, this expensive home also features an exotic swimming pool, a dock for the boats and much more. Not to forget that the fact that is a property located on the water front due to which you would also be able to have a view of ocean. Measuring for about 16,977 feet and with an excellent architectural design, La Gorce Cr. features its eleven bedrooms and its 14 bathrooms. The reason for its name is its location on the beautiful La Gorce Island. In addition, you also have a high fi gym, tennis court, tiki bar, garage, a safe room and much more. Furthermore, you also have a space for having a large yacht at the back side where the three teak docks are located. The construction process for this house was completed in the year 2002. It now covers an area of about 16,070 square feet and encapsulates 5 bedrooms and bathrooms. The entire landscape on which the home stands has been channelized to look elegant and luxurious. On seeing the internal and external structures, you would come to reason that it has been made keeping into view the Mediterranean style. You would also be able to take a fantabulous view of the Miami Downtown from here. 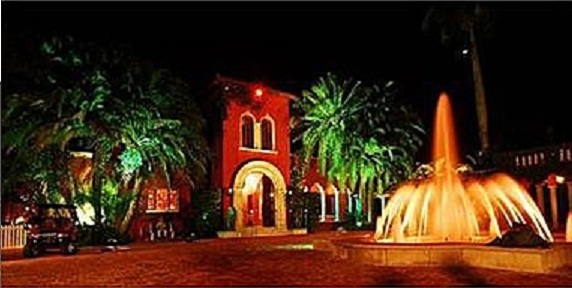 Featuring 7 bedrooms, 8 bathrooms, vaulted ceiling, classical theatre and a wine cellar, this home is really the one that redefines the beauty and comfort of living in Florida. It had been constructed in the year 1929 on an area of about 12,153 square feet. Furthermore, the house has also been loaded with a Tensui Water Purifier system, security doors and Lutron Systems, thus making things easier and safe for you. Now this home is really quite expensive, but the price is nothing compared to the things and facilities you are being offered. Occupying an area of about 21,746 square feet and equipped with 7 bedrooms and 11 bathrooms, 12 Indian Creek is really a wonderful place to be. It is located right in front of the famous and exotic Biscayne Bay. In addition to the excellent ocean view, it also contains a theatre, yoga room, wine cellar, gym, elevator, a library and much more. 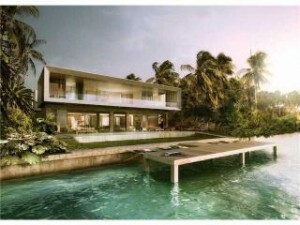 You would also be excited to hear about the infinity pool and the wonderful cabana house it features. Now here we have a location that is more like a dream house mansion. 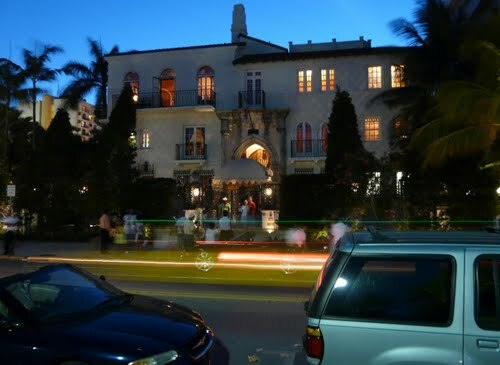 It had been built in the year 1930 and it originally belonged to Gianni Versace. Measuring for about 23,462 square feet and having 10 bedrooms and 11 bathrooms, this place is really ravishing. The pool which it contains measures for about 54 feet. 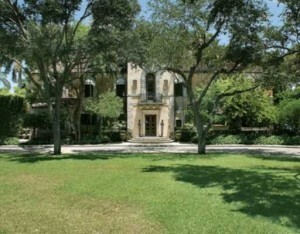 Moreover, this mansion also faces the Atlantic Ocean and is really the most famous location to live in Florida. So, now you do have a chance of living in the worldwide known Ocean Drive.